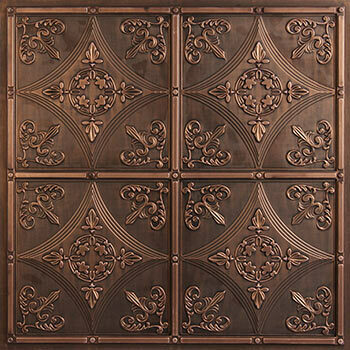 The Cathedral in Nickel is a beautiful vinyl ceiling tile that resembles the metallic color of a tin ceiling. It is suited for both Direct Mount or Grid application. 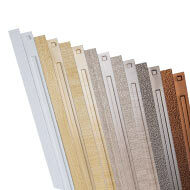 The 12 inch pattern makes it ideal for both small and large spaces. 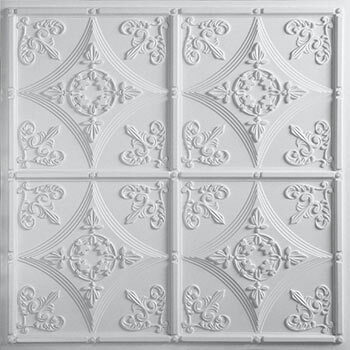 If installing in a ceiling grid, make your grid look as elegant as your tiles by painting your grid. 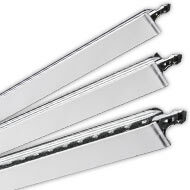 If you are planning to direct mount these to your ceiling, you will love the way that they overlap. 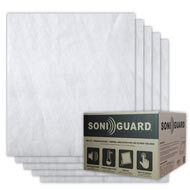 No seams to conceal, so there is no need to buy grid strips. More often than not, ceiling layouts require partial tiles around the perimeter. 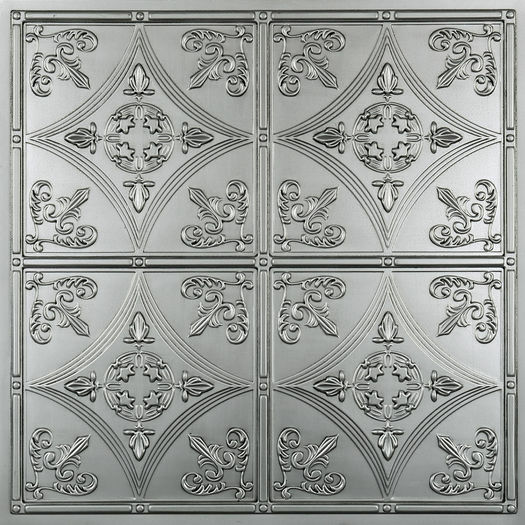 Since the Cathedral style has a very minimal projection, many of our customers do not find the need for a border tile and choose to cut the Cathedral tile for those areas. Extremely Satisfied with Pro Ceiling Tiles! 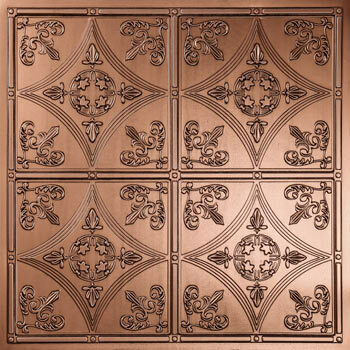 Chose this tile for my signature hallway because it came closest to matching the existing antique light fixture. I also picked ProCeiling tiles to make for an easy ceiling repair. 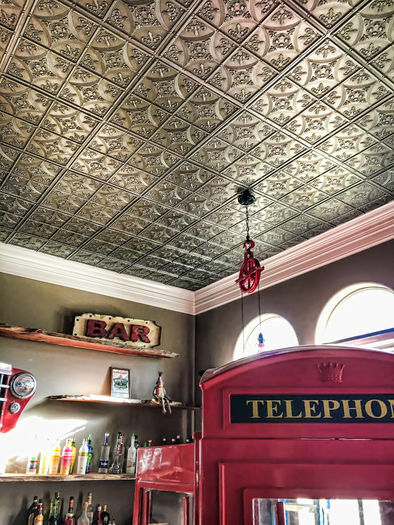 The 105 year old plaster ceiling fell down, I installed sheetrock and my guy spent a morning cutting and putting up the tiles. No ceiling painting! Also, this tile in particular lends itself to the age of the building. In white it gives a luxurious crisp and clean look. Love the website, ordering process is a breeze, and really quick delivery time! 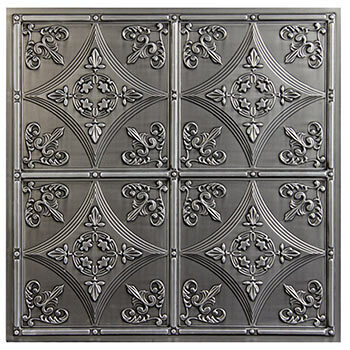 These tiles changed the whole look to our bedroom! The cathedral tile fit nicely with the time period of our home. Easy to install. This was our first project with proceiling tiles. We moved on to the dining room and our working on the foyer next! Great company to deal with. Answered all my countless questions and that was much appreciated! Purchased this and the corresponding decorative strips and the finished product looks great. 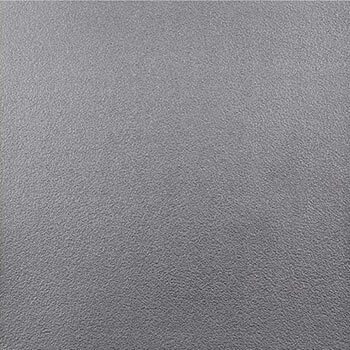 Very quick shipment from Pro Ceiling Tiles and easy to work with. Would not hesitate to order from them again! Large variety of patterns to choose from. Most importantly I was able to order a small amount of tiles for a small project at the same price as large quantity orders. Shipped fast and customer service was great! Website made it easy to place my order. Will definitely purchase again when we replace our kitchen ceiling! These Tiles totally changed the look of this room! !Had some tiles damaged during shipping and the ladies at Pro Ceiling took care of us right away. 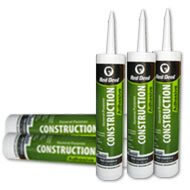 Great product and even better service. I am retired from a service related company. I would say that Pro Ceiling has very professional employees. I would recommend them to everyone. Absolutely gorgeous and great price!! 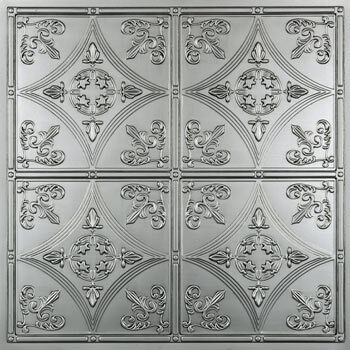 I've wanted a tin style ceiling for years but couldn't afford one as I live in Canada. I found this website and called to speak to a customer service person who told me exactly what I would need and helped me place my order. I've been getting compliments ever some they went up, they're absolutely stunning and make for quite the statement in a room. We love them and the quality of them is fantastic! 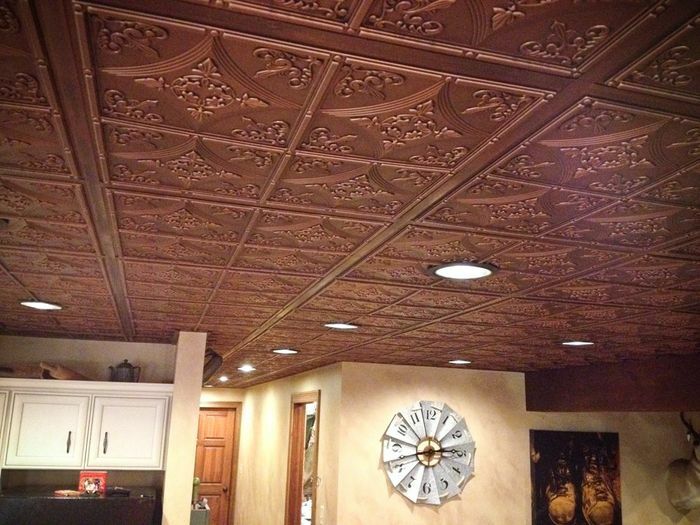 I finished my basement with htis tile in our drop ceiling - It looks fantastic! Everyone who steps into the basement is in love with the look. My wife and I painted and antiqued the metal crossbars to match the patina of the tile - the look is awesome. Thanks Proceiling tiles for a great product delivered at a great price. Saved big $$ over local big box store.